Ho! Ho! Ho! Wrap up your tone tighter than Christmas in July with the BowsGermanium Preamp Booster! 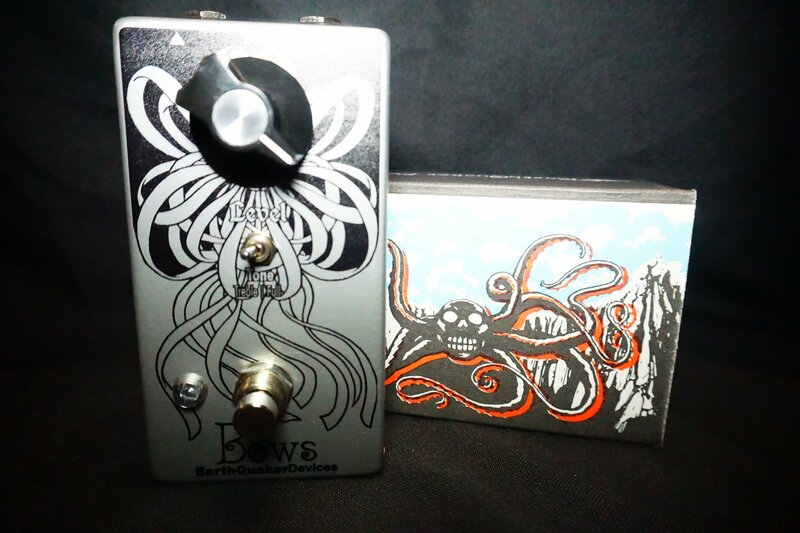 The Bows is a transistor-based boost/overdrive that's anything but clean, and naughtier than, well, a really naughty thing. It features selectable "Treble" and "Full" modes and an extra 15dB of gain above unity to squeeze a diamond from that lump of coal you call a guitar tone.